The 4th Generation Electronic Shade-recording device. 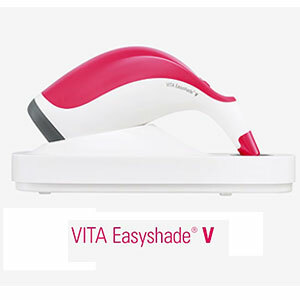 VITA Easyshade 5 is a digital shade measurement device for determining the shade of natural dentition, bleached teeth and ceramic restorations precisely, quickly and independently of the ambient environment. VITA Easyshade V supports dentists and dental technicians with everything from tooth shade determination and communication, to reproduction and checking the shade of the finished ceramic dental restoration, improving process reliability. With VITA Easyshade V, you can standardize your tooth shade determination and communication processes. 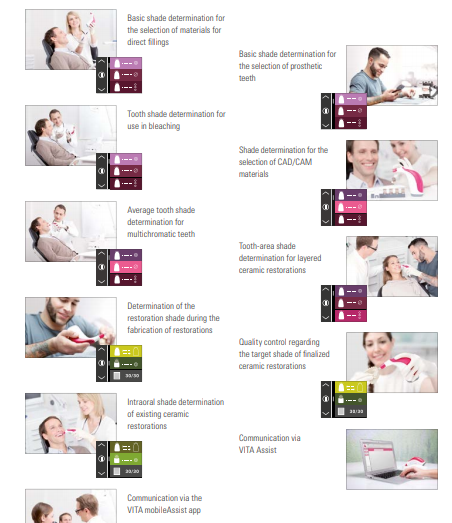 VITA Easyshade V assists throughout the entire process chain of patient tooth shade determination – from combining shade information with a digital patient photo, to evaluation and use of the data in the fabrication of highly-esthetic restorations, to quality control of the target shade in the practice. 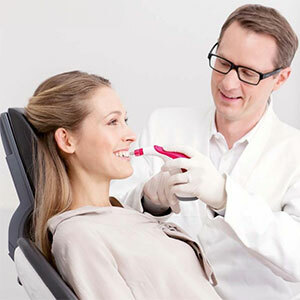 Thanks to the VITA vBrain neural network all the information received is intelligently evaluated and provided in the familiar tooth shade systems VITA classical A1-D4 and VITA SYSTEM 3D-MASTER. Greater performance, higher precision, more applications, more software – VITA Easyshade V is VITA’s state-of-the-art digital toothshade determination and communication device. 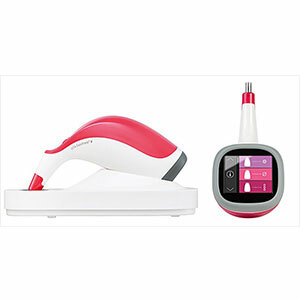 This is the ideal shade matching machine. Quality results achieved in anterior shade matching. Gives perfect natural tooth look alike shades. Best online deal got on Mydentcart.com. Excellent Product!! Does what it said it would, works perfectly for what we needed it for!!! Compared to all the other products it is very good and easy to use, highly recommend to buy this product. Thanks to team Mydentcart for providing on-time delivery.